If you need another reason to encourage your kids to play sports, listen to this one. 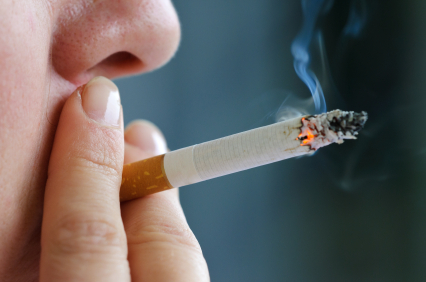 Your kids might be less likely to try cigarette smoking. A study published in the journal Academic Pediatrics surveyed over 6500 young people between the ages of 10 and 14. They asked the adolescents about their participation in a variety of activities, including band, school clubs, religious activities and sports. They also inquired about smoking and drinking. Interestingly, the only activity that seemed to be associated with a lower risk of trying smoking was playing a team sport. Only the group that played a team sport with a coach had the lower risk, however. I have written many times about the numerous benefits of playing sports. Athletes have better physical health, with lower rates of obesity and less cardiovascular disease, high blood pressure and diabetes. Sports also appear to provide, mental, emotional and social benefits. Now it looks like adolescents who play sports might be less likely to start a terrible habit – cigarette smoking. But this study does seem to suggest that kids should play a team sport with a coach. It is hard to determine why the presence of coaches affects this behavior. Certainly the time commitment involved could keep young students occupied with less free time to be idle and take drugs, drink alcohol or smoke cigarettes. It would seem that all of the extracurricular activities would have that effect, though. Maybe the coaches of youth sports serve as positive role models for children and adolescents. Moms: Turn off the TV and video games and get your families active! 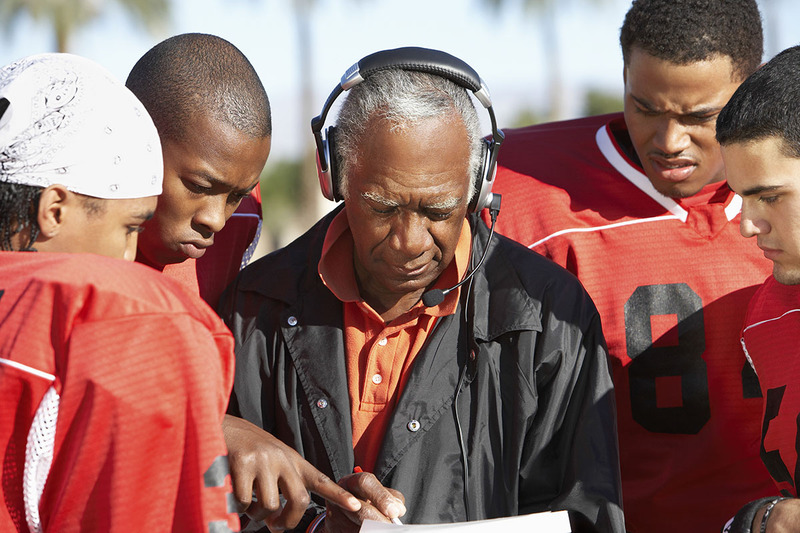 Middle and high school students who play sports for their schools will have coaches. Likewise, athletes on travel or club teams have coaches as well. In an interview with Medical News Today, the lead author of the study, Anna M. Adachi-Mejia, PhD, points out that less skilled youngsters could be shut out of coached sports as they get older. “Unfortunately, in the transition from the tween to adolescent years, coached sports teams face pressure to shift from a philosophy of inclusion to a greater emphasis on winning. This shift potentially shuts out tweens with fewer skills and/or lesser interest in facing the pressures associated with increased competition. I’d like to encourage communities and schools to explore the possibility of offering noncompetitive, affordable team sports with a coach,” she stated. Parents should encourage kids to play a team sport, even if it isn’t it in a competitive league or associated with the school. Interaction with other athletes can build camaraderie and teach teamwork. They will get much-needed exercise and become healthier. And they might be less likely to start a destructive habit – cigarette smoking. Adachi-Mejia AM, Gibson Chambers JJ, Li Z, Sargent JD. The relative roles of types of extracurricular activity on smoking and drinking initiation among tweens. Acad Pediatr. 2014 May-Jun;14(3):271-8. Episode 143: What are the common injuries in outdoor water sports?